Big things happening in 2011 for Joe’s Deli and we are GLAD you noticed! Each year, we can't help but be completely grateful to our fans and loyal customers. We want to sincerely thank you for your patronage and suggestions – you help us grow in so many ways. We placed among the very best for the Taste of Buffalo 2009 Healthy Option Award! We tried something different this year and prepared a Mediterranean Hummus Wrap -and it did not disappoint. People keep asking why our food is so good. 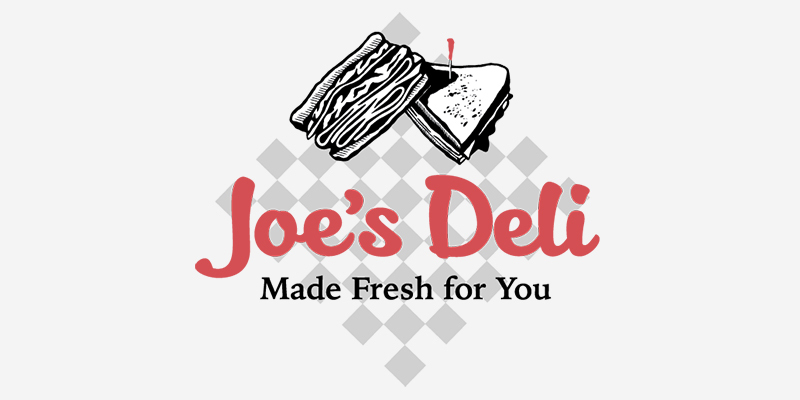 Joe’s Deli Wins the 2008 Taste of Buffalo Chairman’s Award for the Muffuletta! We had a great time this year at the Taste of Buffalo and want to thank everyone for coming out to support us. We also want to thank all of those who tried our sandwiches and soup for the first time. 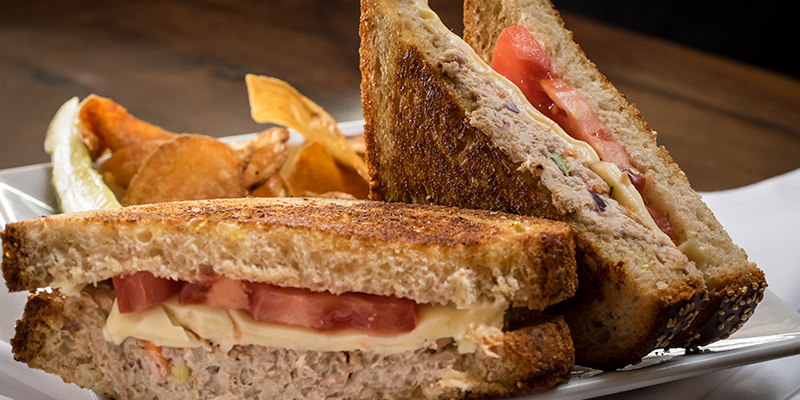 Joe’s Deli is looking forward to seeing you for lunch or dinner again soon! 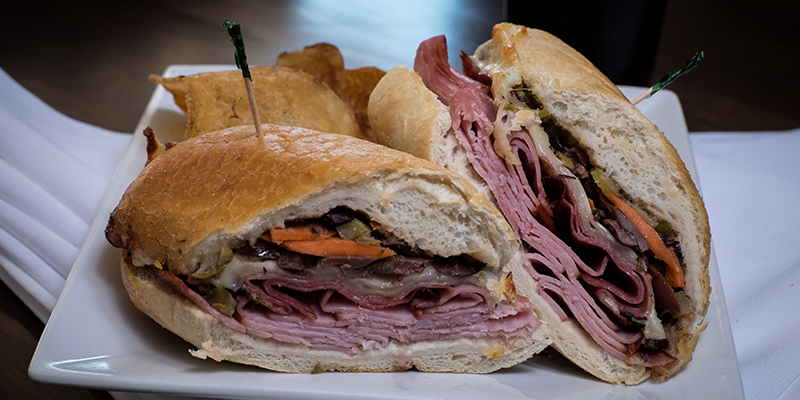 Don’t forget to try our award winning Muffuletta.